Setting up an online store is a lot of work and if you’re a Canadian shop the most frustrating part will likely be to get the taxes charging correctly. 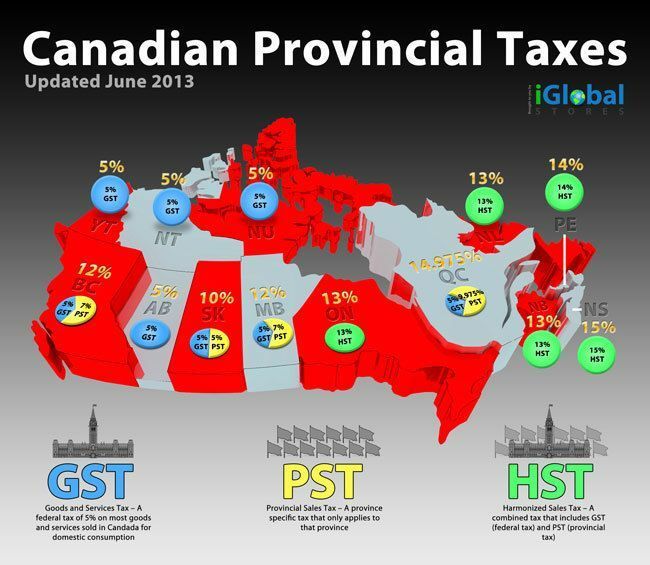 You need to charge GST to some Provinces, HST to others, with PEI and NS having a different HST%. If you are in a Province that charges PST you’ll also have to charge PST within your Province. Here I’ll walk you through the correct setup for an osCommerce store based in Ontario. If you are using WooCommerce to run your shop you’ll want to grab the CSV file on How to set Canadian Taxes for a WordPress WooCommerce website. In the shop administration area go to -> Locations/Taxes. Check that the Countries and Zones have already been populated. Also, confirm that there is a Tax Class called Taxable Goods. Currency needs to be set to CAD. In Tax Zones (note it’s different from just Zones) click Insert and create the following four Tax Zones. 3. Click on the file folder for PEI HST and add Prince Edward Island. Whew! Remember these instructions assume that your eCommerce store is based in Ontario. If you are a Quebec retailer you’ll have to charge Provincial sales tax (PST) on sales within your Province. Refer to the infographic above to adjust for your own Province. Hi, I have one question, If I am setting up an online store outside Canada, let say in Hong Kong, but successfully sold goods to parts of Canada that requires to make shipement from Hong Kong / China to Canada, do I need to collect sales tax from the buyers? if required, how am I going to remit those taxes back to the Canadian government? Thank you! If the store is outside of Canada you don’t have to charge Canadian taxes. Taxes are charged based on the home Province of the store. I really appreciated your article and have book-marked it. I am interested in setting up an online only business (I live in Alberta) with the potential to sell to anyone (global). The goods and services will be electronic and delivered via email or download (digital products like PDF guides) or online training delivered from an online training hosting website that I want to build. How do I handle the taxes? 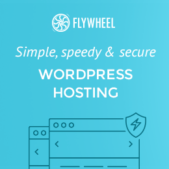 I live in Ontario, but lets say I host an online store with a hosting company from the US, does that mean the “store” is considered to be from that same state in the US? Basically what I don’t understand is when you said above that “If the store is outside of Canada…”, what does that mean? Does it mean that store is considered outside of Canada just based on where it is hosted? So once you get your store taxes set up then how does it work. Let’s say I’m not charging the appropriate taxes. At the end of the year how do I go about doing my taxes for my online business? I’m not a tax expert. My understanding is that you charge the client tax based on where they reside. I’m in Ontario and at the moment I’m working on a site for a client in Alberta so I charge her GST not HST. You should call CRA and ask them. Hi, I’m considering making some crafts for garden décor and selling them online. This will be a hobby/business. Can you please tell me at what point do I need to start charging provincial and federal taxes? Will I need to pay taxes on shipping costs as well? You don’t need to start charging taxes until your business is earning $30,000. You will pay tax on shipping to Canada post so you may want to keep that in mind when you setup your store. I am currently building an only membership and GeoDirectory site, I will be collecting money for memberships for access to information on the site. I am currently setting it up based in Calgary, however, plan to make it a global directory. Now how would it be for taxes when it comes to site that big? How would I collect being based out of Calgary? Do I charge axes area? I followed your instruction for my cart but a sale to SK gets charged 5% GST + NS 15.0% HST + ON HST 13. Priorities are all set to1. oops…I discovered that I hadn’t filled in the PEI and NB sections. Is it common practice to display prices net of taxes in Canada and then add these at checkout once you know where the customer is based?